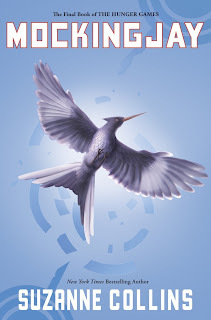 First Novels Club: Suzanne Collins, Mockingjay and Midnight! Oh My! OMG you guys! The most epic book release in I don't know how long is happening at midnight. TONIGHT! SQUEEEEEE! 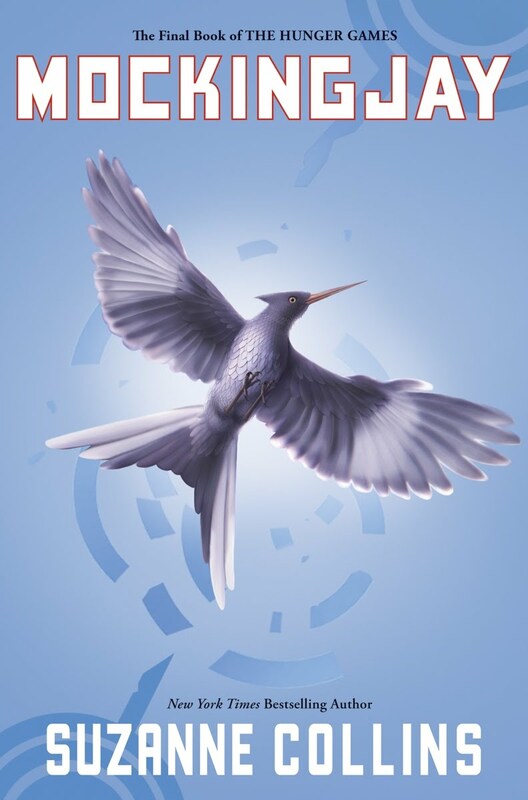 Sara and I are going to NYC tonight for the Mockingjay Midnight Madness at Books of Wonder--one of the most epic Children's Indie's EVER! We are SO excited about tonight, seeing Suzanne Collins again, plus David Levithan and all of the other awesome people who are as obsessed with The Hunger Games as we are, we don't even know what to do with ourselves till then. But as usual, we expect shenanigans. And if you want to keep up with our antics, plus hear updates about the event, and Suzanne and our initial reactions to receiving Mockingjay (SPOILER FREE-we promise) then make sure you follow along with us on twitter tonight. We'll be tweeting from @FirstNovelsClub all evening! And we promise a fully detailed write up after the event. Ok, I need to go jump up and down and squeee some more while I coutn down the hours. Is anyone else going to be there tonight? Say hi! Who else is attending a midnight party elsewhere in the world? I can't believe how many great authors you get to meet. Sadly, I'll be in bed so I can go to work tomorrow. Have fun.